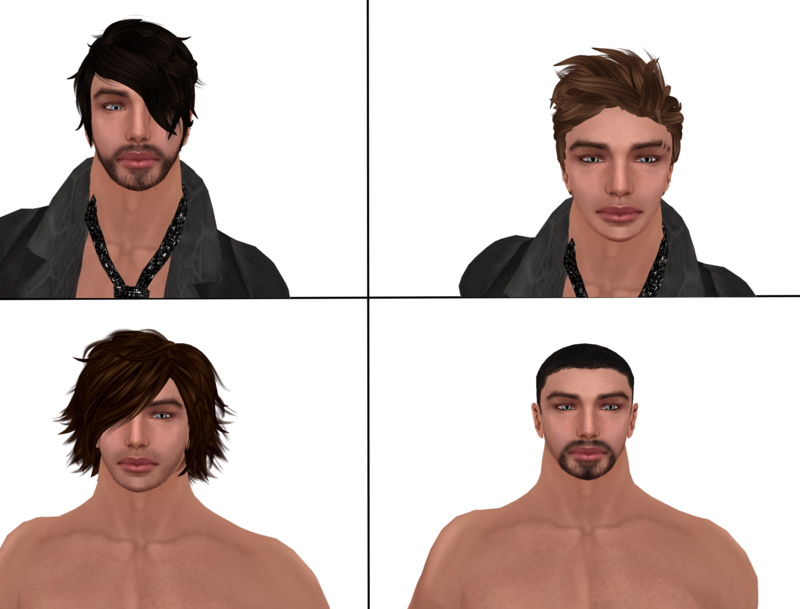 Also, Shag have released New Hairs For Culture Shock. Very Nice, as expected always from Shag. This entry was posted in Uncategorized and tagged *SL*, army, Beard, eyebrow, facial, game, Gant, Goatee, graohics, guy, guys, Hair, Ispachi, Johan, Life, Male, Man, me, Men, Mens, Menswear, of, Orion, Second, shag, shaved, Skin, slashed, Solitary, stubble, Vanilla. Bookmark the permalink.